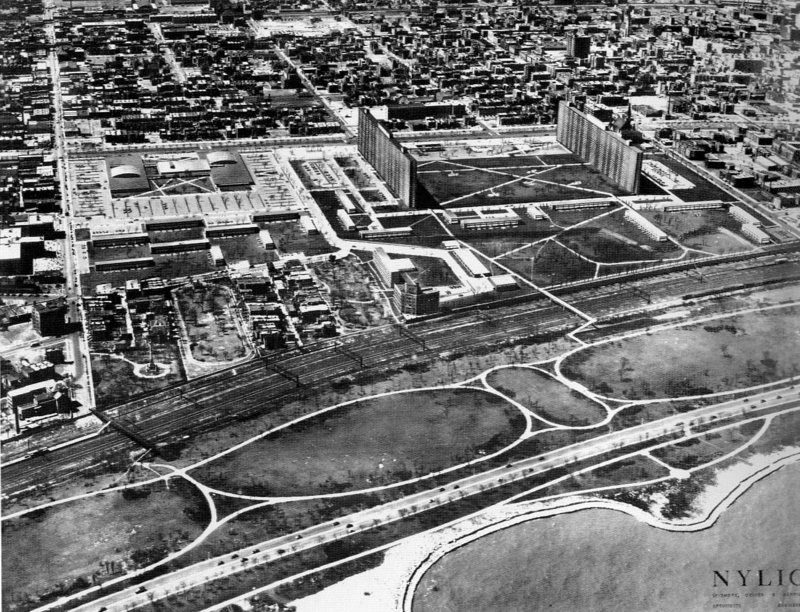 Against the trite cliché that the modernist city is a rigid and totalitarian apparatus, Sarah Whiting will present the case of the Chicago Superblock as a “projective” case study that may of interest in the debate about the future of the contemporary city. How architectural and urban forms affect (or don’t) the new collective dimension of the city? Sarah Whting will present and discuss her research on Chicago Superblock, its formal completion, its politics, and its social dimension. The presentation will include a discussion about how the concept of Superblock intersetcs and aplifes discourses on urban form, collective domain, civic association, and community advanced by social and political theorists such as de Tocqueville, Hardt, Virno, Bauman, Lyotard, and the Goodmans. Sarah Whting has since long worked on Chicago urbanism from Mies to SOM as a “projective” example of a city project that may have chances to resonate within today’s lack of visions for the city.